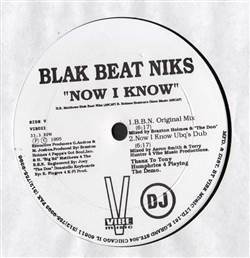 HOUSE, Vibe Music, USA, 1995... Now I Know (B.B.N. 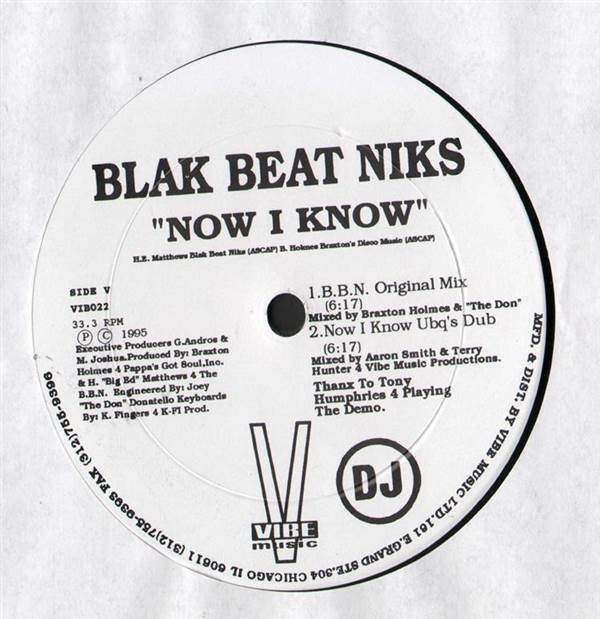 Original Mix), Now I Know (UBQ's Dub), He's The Man (The Don's Crash Dub), He's The Man. Daniell Spencer - Hot Budda House 12" Lisa Stansfield vs. The Dirty Rotten Scoundrels - People Hold On (The Bootleg Mixes) 12" Milk & Sugar - Lift Me Up Remixes 2X12" Bad Boy Orchestra - El Loco 12"
Abigail - If It Don't Fit 12" Jaimy - Digiphunk EP 12" Rio Rhythm Band - A Little Closer 12" Shawn Christopher - Don't Lose The Magic 12"